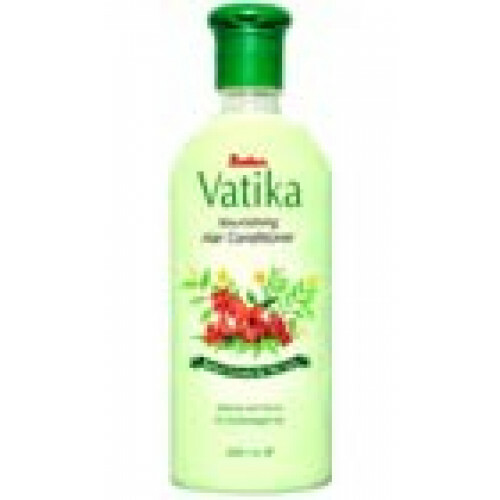 Dabur Vatika Nourishing Hair ..
After-shampoo care enriched with herbal ingredients like Soap Fruit, Henna and Hibiscus petals, for gentle conditioning and adding life to dull hair. 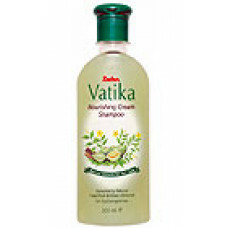 Soap Fruit, one of the best natural conditioners, cleans the hair and scalp gently and adds lustre. Hibiscus restores moisture balance, making your hair soft and healthy, while Henna adds body and gives natural colouring to your hair. 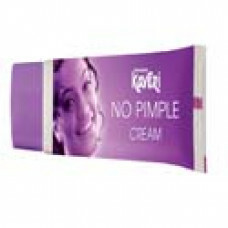 Enriched with natural ingredients like Green Almond, Soap Fruit (Shikakai) and Amla, this special sh..
Kaveri no pimple creamProtect your face from the damages pimple can cause and get as smooth and shin..
Dabur Gulabari - a premium rose water to make your skin feel fresh,smooth and glowing. 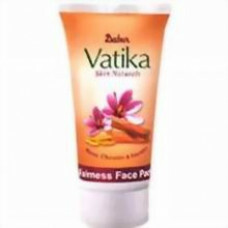 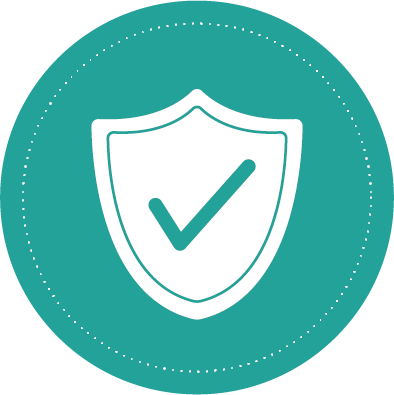 It refines s..
Dabur Vatika Fairness Face Pack is a face pack which is in ready-to-use paste form. 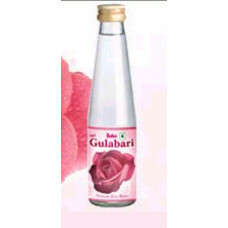 It is developed..